Known across their home city of Liverpool for their tight rhythms, textured layers and warm harmonies, Tony Steele and The Massacre are set to release their long awaited second single 'A Ballad For Dead Love' at the end of September. The forthcoming single has long been a favourite with fans of the band who have been actively supporting Tony Steele and The Massacre over the past eighteen months, a busy period for the band who've gigged extensively across Liverpool's vibrant live music scene, headlining shows as well as supporting a range of Liverpool's most established bands and artists. 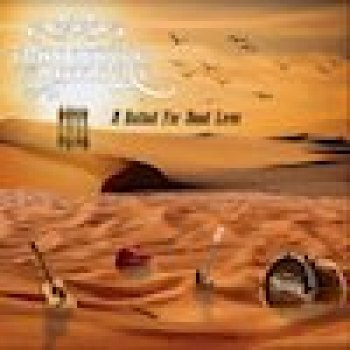 'A Ballad For Dead Love' has been produced by Steve Powell, renowned for his work with the likes of Lee Mavers (The La's) and Michael Head (The Pale Fountains, Shack). With its unmistakeable influences of Scouse Rockabilly, the pounding rhythm section and jangling guitars underpin an infectious melody and strong vocal performance, this is a taste of what is to come from the band's debut album, expected later this year.